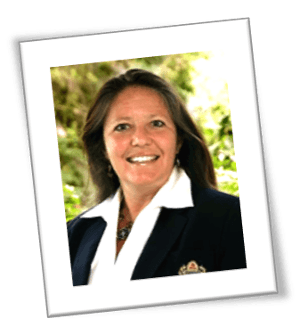 Tamara Humphries is an expert in Life Insurance with over 15 years of insurance experience including non-medical life insurance. We understand that client loyalty must be earned and we are committed to creating a value-added experience. Our team is responsive rather than reactive to changing customer needs, through continuing education and by using technology to enhance customer service. We have access to and use the most up to date financial planning software from all our insurance carrier partners. We leave no stone unturned to prepare the best possible package for each client’s specific situation and needs.